Looking for a little rainy day fun? EWTN has an online game dedicated to help kids learn a little bit more about saints, prayer, the Bible, (church insides) and even the value of life. Start with Daphnie’s great overview article at EpicPew and then click over to EWTN for the fun! 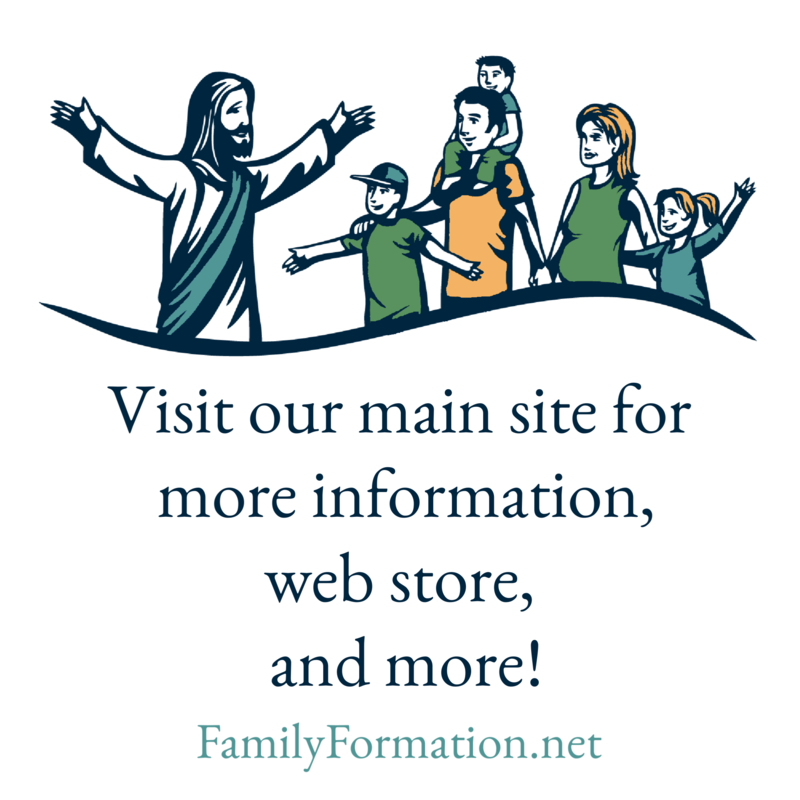 Next What can I do to help my children stay Catholic?